Rowing Heritage Champions is a new membership scheme for rowing clubs and rowing enthusiasts who share our passion for rowing, its history and its future. 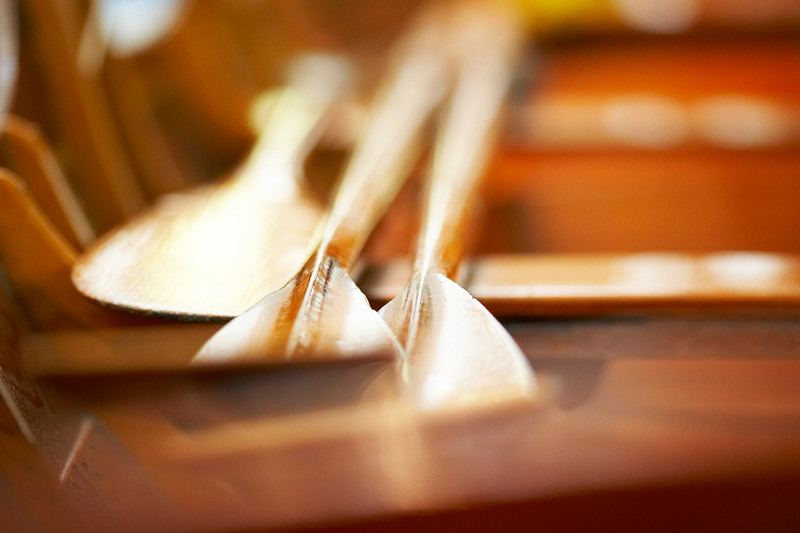 The River & Rowing Museum has the only collection dedicated to the history of rowing in the UK. We work closely with organisations, rowers and clubs to promote the heritage of the sport and work with them to preserve and re-tell their own stories. Our international collection covers the history of rowing from its roots in ancient warfare and commercial activity to its current use for recreation and competitive sport. 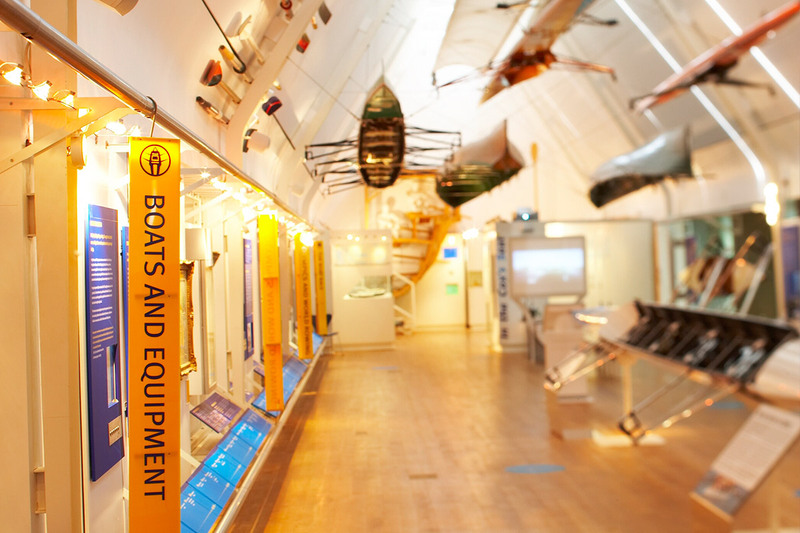 The Museum is widely regarded as the guardian of the unique heritage of rowing and over the past 18 years we have acquired, restored, preserved and displayed boats and rowing memorabilia in our stunning galleries. Help us to continue this work and to inspire and educate future generations by becoming a member. “Rowing Heritage Champions offers those passionate about our sport and its long and captivating history a real opportunity to help maintain the rich narrative of Rowing for future generations. Rowing’s values and integrity inspire many, both in our sport and in the wider world and it is vital that we preserve the storylines of the great men and women who made the sport which we cherish today”. The benefits of being a Rowing Heritage Champion include acknowledgement of your support in the Museum building and on the Museum’s website, free annual admission to the Museum for club and individual members, exclusive access to the Museum’s extensive library and archive and a reception at the Museum during Henley Royal Regatta week. Membership of Rowing Heritage Champions is open to all with a love of the sport and a desire to celebrate and preserve rowing history. As an independent museum and registered charity, we rely upon charitable donations to enable us to continue our activities. The categories of membership and annual level of donation are set out below. We do encourage all members to donate, if possible, from personal funds so we can then reclaim Gift Aid. All donations can be funded by annual, twice-yearly or quarterly direct debit as desired.